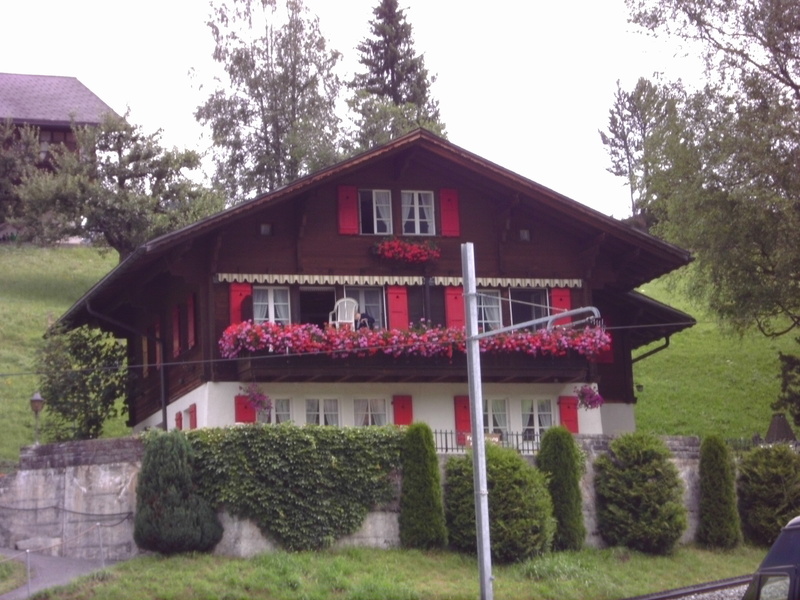 “Home is a place you grow up wanting to leave, and grow old wanting to get back to.” That’s what John Edward Pearce said. But what if your childhood was a train wreck? What if your memories of home are more akin to The Shining than The Waltons? It doesn’t matter. 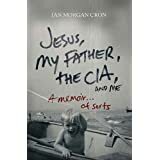 Home is not just a place; it’s a knowing in the soul, a vague premonition of a far-off country that we know exists but haven’t seen yet.”—Ian Morgan Cron in Jesus, My Father, the CIA, and Me, p.3. …you grew up in poverty? …your parents fought? A lot! …and the settlement’s aftermath proved toxic? …you came from school every day to an empty apartment? …you started each childhood year in a different school? …you have no happy recollections of home? Every heart hungers for HOME. So what can we say about the hints, desires, and glimpses? 1.) Home hovers as an insatiate desire near our hearts. No matter how bad our home life is, we still dream about a special home and search for a better place. No matter how good it is, we still long for something both more and different. 2.) Because the home desire remains unsatisfied, we respond in a number of ways. We change jobs. We change partners. We change addresses. We work harder. We play harder. We run, run, run away. For a week…a month…a lifetime. And as long as we believe the perfect home is just one more choice away, we continue on whatever path we’ve chosen. Based on Ian’s statements and my own observations, I want to place some questions into the conversational arena. What choices do you make as you pursue the idea of HOME or, as Ian puts it, “a vague premonition of a far-off country”? What has been your “one more choice”? What is your ultimate response—despair, hope, or somewhere in between? This entry was posted in Book Reviews and tagged childhood, despair, family, home, hope, life choices. Bookmark the permalink. 2 Responses to What If Your Childhood Was a Train Wreck? Is that longing what keeps you getting up in the morning? I spent a lot of time in the last few years really focused on the eternal home, because so much of what was happening in life had left me with little joy in my home here on earth. Now don’t get me wrong, I was not suicidal, just longing to be where God was, where LOVE was, true love. Then God sent someone to love me. Love me here and now. To bring joy to my life now. I believe even the best of places and people in this world cannot satisfy a deeper craving for community. They can point us in the right direction, give us reason to be thankful to God, and refuel our sense of hope, but they can’t fulfill our eternal longing for something greater. And, like you, I think about our future HOME but it’s not based on a last-resort-life-is-awful-here feeling. Just the simple fact that God has placed eternity in our hearts.